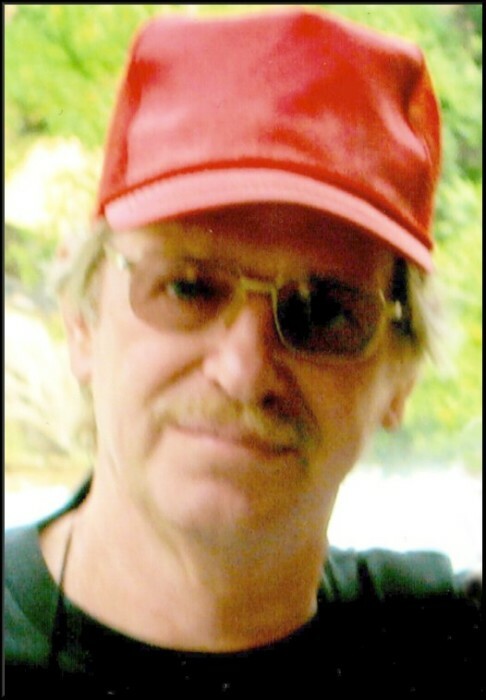 David Eric Wiler, Sr., 71, died on Sunday, July 29, 2018, at his home in Erie. He was born on September 21, 1946, in Erie, son of the late John and Helen Bierbach Wiler. A 1967 graduate of Tech Memorial High School and veteran of the U.S. Navy, he worked for General Electric Corp. for 37 years retiring in 2008. Mr. Wiler was a 32nd Degree Mason and member of Perry-Keystone Lodge No. 392 F.& A.M., Erie Consistory, and Erepa Grotto. He was a past board member of the Saga Club and the Zukor Club, and was a former member of Luther Memorial Church and American Legion Millcreek Post 773. In addition to his parents, he was preceded in death by a sister, Martha Volkman and a great-granddaughter, Madison Elizabeth George. Survivors include his wife of 30 years, Averyl M. Wilson Wiler; four children, Paula A. Allen (Scott) and David "Eric" Wiler, Jr. (Megan), both of Shepherdsville, KY, Kimberly A. George (Jeff) of Sharon, PA and Scott A. Munson of Gardiner, MT; a sister, Jane Dunbar (Marvin) of Seattle, WA; ten grandchildren, Brittani Reynolds (Landon), Michaela Wiler, Shelby George, Annabelle Engan-Wiler, Chad Munson, Nathan Postlewait, Ryan Postlewait, Brian Wiler, J.D. Engan and Stephen Wiler; five great-grandchildren, Beau Reynolds, Rosie Gordon, Taylor Postlewait, Madison Olivia Nelson and Aaron Labroski; and several nieces and nephews. Friends are invited to attend Masonic and Graveside Services at Erie County Memorial Gardens Thursday at 11 a.m. Perry Keystone Lodge will conduct the Masonic Service. Pastor Sami Pfalzgraf, of St. Paul's Lutheran Church, will officiate.